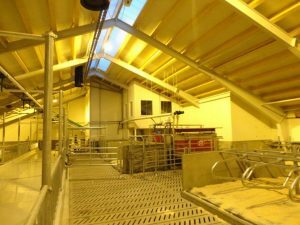 Agrilight, the specialist in barn lighting. 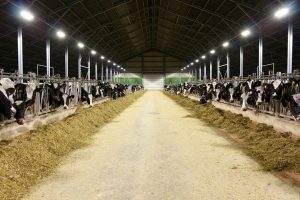 Our LED solution for dairy. 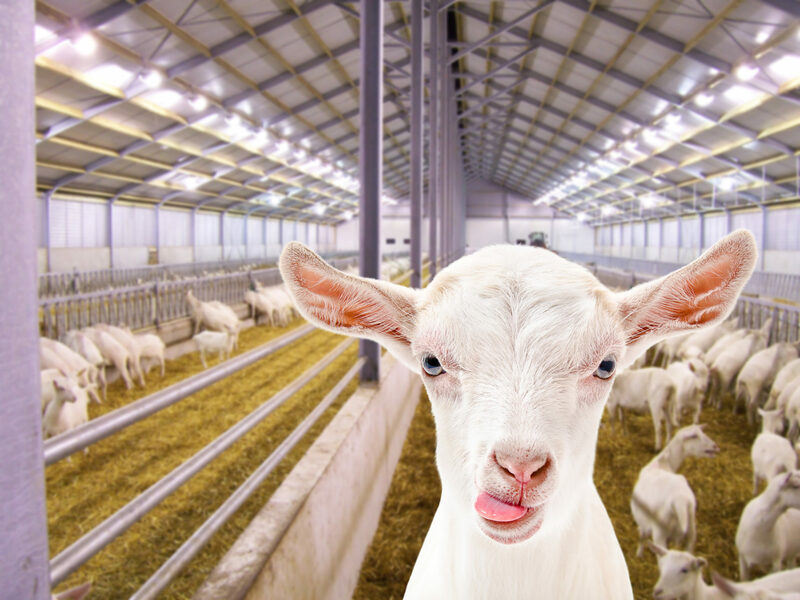 Full automatic lighting for your dairy barn. 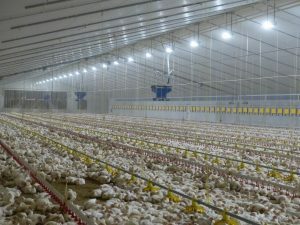 Advanced LED lighting for your poultry barn. High quality lighting for your riding halls and stables. The right lighting to make prolonged-lactation possible. Robust lighting fixtures for above holding boxes. Healthy and active animals provide a scientifically proven increase in production and less losses. A good light level results in active and healthy animals and a reduction of injuries. Due to the use of innovative technology, your can considerably save on your energy costs. Agrilight fixtures are eligible for various subsidies.